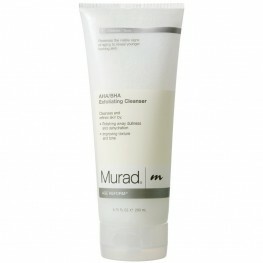 Smoothes texture while cleansing away dullness and impurities. Polishes away dry skin. B..
Über-rich, intensely hydrating, all purpose cream provides instant and long term relief from dryn..
Restorative treatment improves skin texture and elasticity. 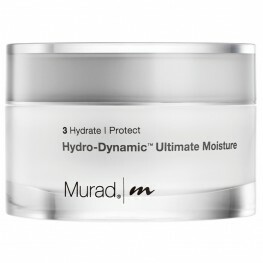 Increases firmness by 28% in 10 m..
Hydrates and refines skin texture. Balances oil production. 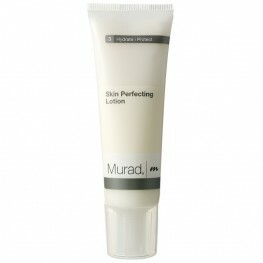 Gives skin uniform texture and tone. .. 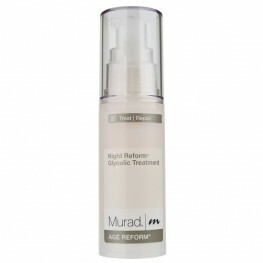 Promotes overnight renewal and restores hydration. Promotes healthy cell turnover. Increases elas.. 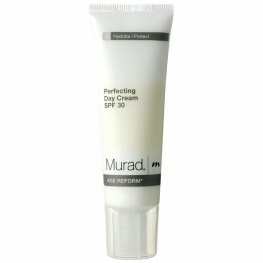 Creates a smooth finish that is ideal under makeup. Primes skin for flawless makeup application. ..
Start fresh. 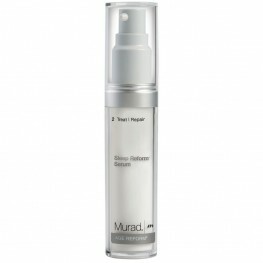 This foaming wash super cleans all traces of surface impurities and makeup without d..
Hydrates and refines skin texture. Balances oil production. Gives skin uniform texture and tone..
Unlocks skin s potential for renewal by enhancing its sleep cycle. 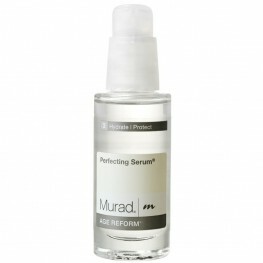 Improves collagen producti..